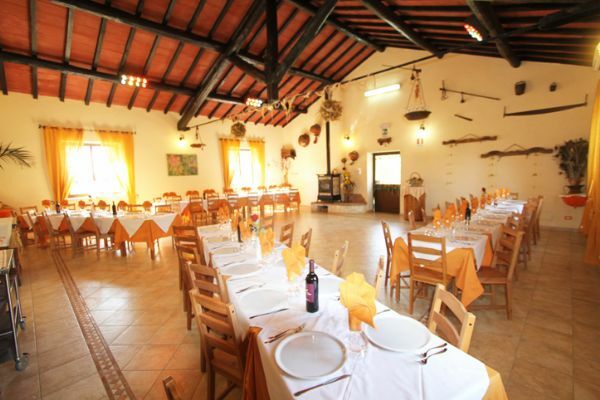 The Agritourism Ali e Radici is located on the historical homestead St.Eufemia, a farm established in the early 1900s. Historical research and vintage manuscripts describe St. Eufemia as the core of a farm partly used as cowsheds and partly assigned to housing units. In the following years the sharecropping management has encouraged the development and farming of different produce, blending fruit trees with olive groves and, of course vegetables with cereals, the latter also used as fodder for poultry and rabbits. The Agritourism Ali e Radici offers a relaxing vacation thanks to its finely furnished rooms and apartments, providing all modern comforts and surrounded by nature. The agritourism is located at 60kms (37 miles) from Rome and 15kms (9miles) from the city of Latina, right between Cisterna di Latina town and the ancient medieval hamlet of Sermoneta, only 5 kms (3 miles) from the most important european botanical garden: Ninfa’s oasis. For the guests there is a wonderful culinary experience available, the agritourism prides itself on its offer of tasty dishes typical to the region, rich in flavour and imagination, appropriate also for wedding breakfasts and private events. 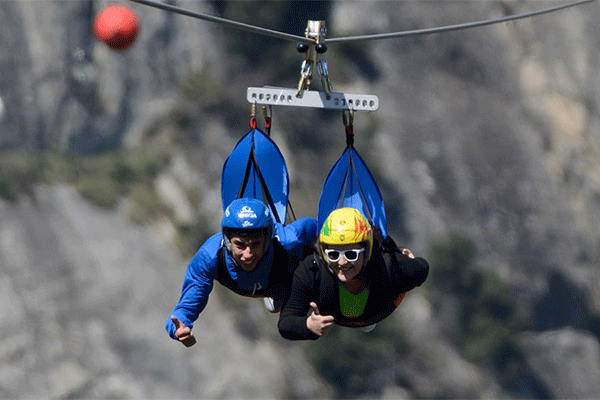 Nature, art and sport lovers won’t be disappointed thanks to the variety of activities that can be carried out in the area, rich in attractions and interesting spots certainly worthwhile investigating. Around the estate, wide green areas equipped with chairs, tables, sunbeds, and beach umbrellas welcome the guests together with barbecue areas inviting people to enjoy the food in the cool shade of secular pine trees. Kids and adults might then play on ping-pong tables and a volley field while the little ones have fun on swings and slides in the play areas. The Agritourism ``Ali e Radici``, one of the most characteristic farmhouses in the province of Latina, offers guests graceful rustic-style rooms and apartments immersed in nature and equipped with every comfort. Traditional cuisine rich in flavour and imagination. A mix of quality, courtesy and elegance to offer the perfect service either for a memorable ceremony or event or for a dining experience in simply stunning surroundings. There are many opportunities for activities, leisure and sports around the Ali and Root farms, and for nature and art lovers, there is only the embarrassment of the choice of places to visit. 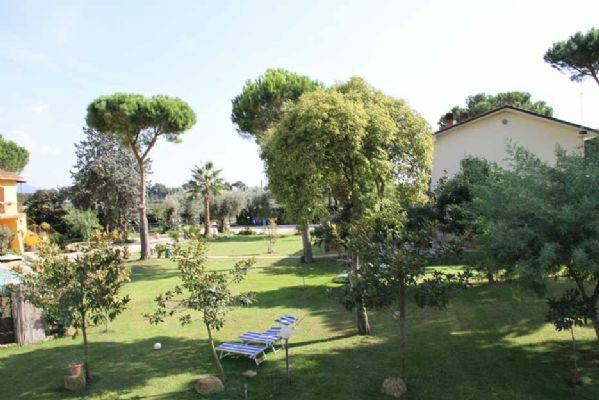 The ``Ali e Radici`` farmhouse offers its guests large green spaces equipped with relaxation and relaxation... BABY PARK The ``Ali e Radici`` Farmhouse offers a well-stocked Baby Park for the fun of children.